Get campus news delivered straight to your inbox. Editorial: Welcome to Binghamton. Here’s your lounge. As Binghamton University continues to admit an increasing number of students, the abundance of on-campus housing has not enjoyed similar increases — or really, any at all. At the start of the spring semester, 28 students were housed in converted lounges in Hinman and Newing Colleges due to an influx of transfer students and spring admits, many of whom are freshmen. For these new students, move-in day did not entail meeting their roommate or suitemates and decorating their living space for the semester. Instead, they were given temporary housing in converted lounges that could potentially house four to six students, who were each given a bed, a desk and a wardrobe. These lounges were closed to the rest of buildings’ residents as a privacy measure. According to Ryan Yarosh, senior director of media and public relations at the University, all but four people have since moved into permanent housing as of Feb. 5. Donald Nieman, provost and executive vice president for academic affairs, wrote in an email that all students will move to permanent housing within two weeks. 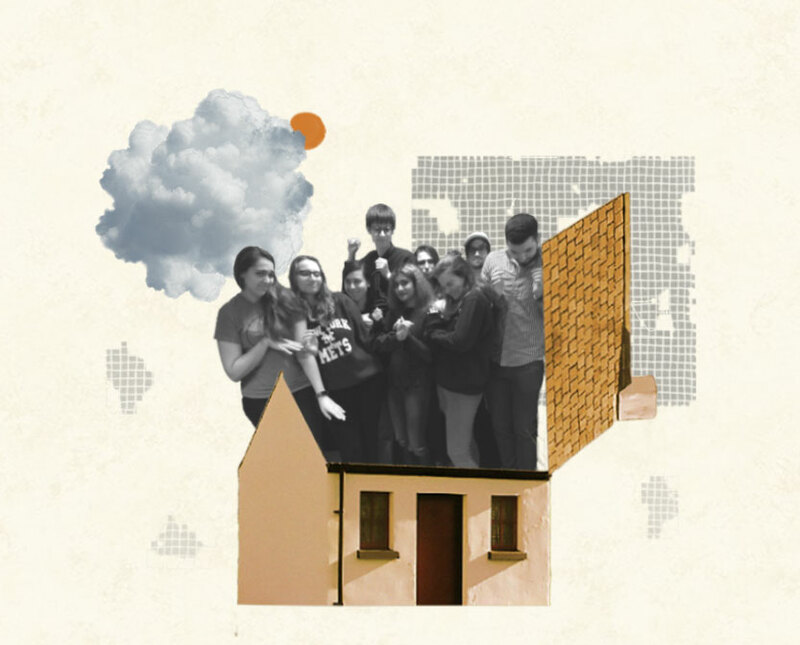 Given that the University’s models failed to foresee this housing problem, the Editorial Board wonders how the administration can be sure that the remaining students in converted lounges will be moved to permanent housing within two weeks. Furthermore, fall 2017 saw 200 students in forced triples at the start of the year, and fall 2016 saw 160 students in temporary housing with an extra roommate. This indicates that the University clearly has a history of issues with providing adequate housing for its growing student body. With this experience, it should not have been a surprise that on-campus housing problems would persist, especially since freshmen are required to live on campus. If more and more freshmen are admitted, it should follow that more on-campus housing is necessary. At the very least, new students should be prioritized. No matter how the University got into this position, the Editorial Board’s main concern is how unfair the situation is for the students affected. For those in converted lounges, it is unclear how students’ personal privacy is preserved in an open space with more than one roommate. Fire safety may also be a concern. Keep in mind that the students in converted lounges are new to BU; it is already hard enough for them to adjust without the added stress of being in housing limbo. Once they are placed into permanent housing, they must again move all their belongings to a new location. Moreover, the impacts extend beyond the students in temporary housing. This use of lounges prevents other residents in a building from using that communal space to study or socialize. Additionally, the bathroom situation is less than ideal, with more students being forced to use a fixed number of bathrooms, and students living in temporary housing needing to walk to the nearest communal bathroom, whether it be down the hall or on an entirely different floor, just to shower. The bottom line is that the on-campus housing crisis is consistently neglected by the University. It is only right that the impacted students will have their housing costs reduced, but that is not enough. This entire situation stems from the University’s desire to make more money with the admission of more students every year. The Editorial Board looks forward to the day when BU prioritizes its students’ safety and comfort over its profits.